This month marks the countdown to Easter. Many church leaders have already participated in staff meetings planning for the extra services, the decorations, volunteer recruitment, special events, and promotion to the community. Many of you have ordered our Easter Guide to walk that eight-day journey with your family from Palm Sunday to the Resurrection. 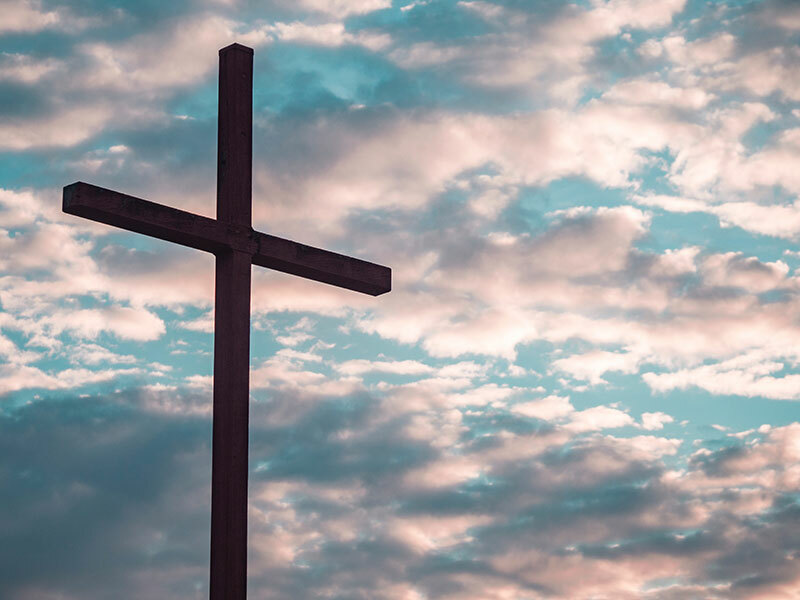 While Easter may arguably be the biggest holiday the church observes, it is also the most important. It can be very busy with your checklist of tasks and to-dos saved in an app or on a legal pad in your office. Looking at the Gospels, Jesus stayed in preparation mode. He laid the groundwork for His public ministry, His baptism, His followers, and after His ascension preparing a heavenly place. This time before the time seems important to Christ. As we head into the Easter season, I’m reminded of the preparations Jesus made before Easter. At this moment, Jesus was not preparing alone as He directed the disciples to prepare the Passover in a local guest room. Jesus prepared them for His death and resurrection by teaching them, establishing Communion, and serving them. Jesus spent time in prayer on the Mount of Olives. your family to do the same. Here’s my encouragement to you. Do not fall prey to professional preparation to the neglect of the personal preparation. Add yourself and your family to your Easter preparation checklist. When Easter arrives, the celebration will be so much more special as Easter is ministering to you creating an overflow to others. Isn’t this the most important preparation of all?